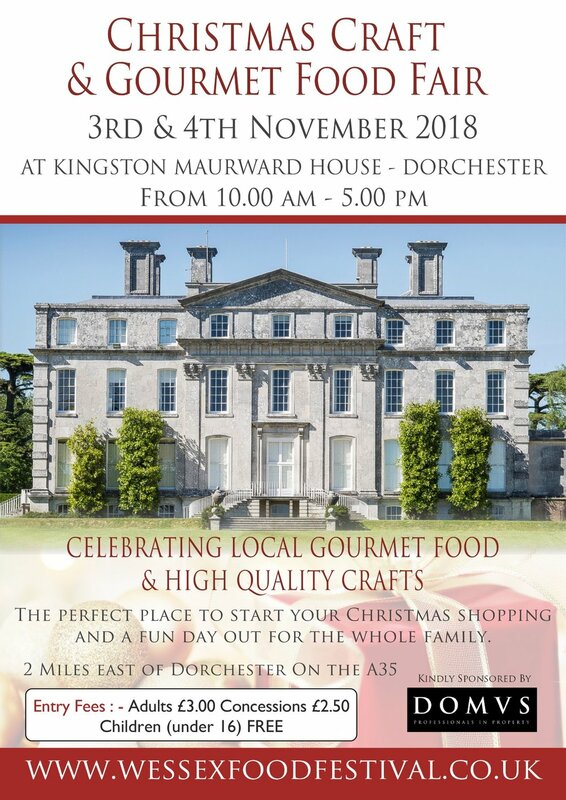 I will be selling my new range of prints, wall-art and greeting cards - as well as the 2019 ‘Year in Dorset’ Photo Calendar - at the Kingston Maurward Christmas Fair on Saturday 3 November and Sunday 4 November 2018 between 10am and 5pm. I’ll be located in the Old Library near the main entrance. Please do say hello if you are planning on going to the show - it will be good to see you.